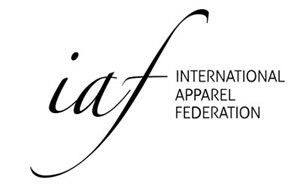 As the only global organisation in the apparel industry representing apparel brands, retailers ánd manufacturers, the IAF is very well placed to be a global platform for industry development. It serves as a linking pin between its members and between particularly multilateral organizations such as World Bank/ITC, the UN, the WTO and the OECD. The theme of industry development has become much more prominent now that focus has shifted from compliance to improvements. IAF strongly believes in the slogan ‘improving production, not moving production’ meaning that rather than moving production as a reaction to rising wages the industry now more often invests in raising productivity to remain competitive. Industry associations play a major role in supporting their members in remaining competitive. As the international federation, IAF is there to support the industry associations in their work to help make their industries as strong as possible.